A perennial for sunny sites. Height 15-30cm. Yellow dandelion flowers June-October. A good nectar plant and excellent drought survivor. 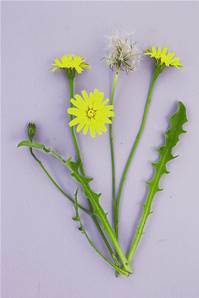 Native of meadows and pastures, grassy dunes and waysides.